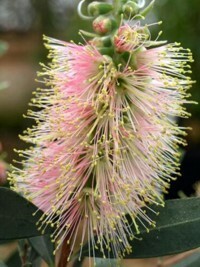 Light green foliage and absolutely brilliant, salmon-pink flowers in masses during warmer months. 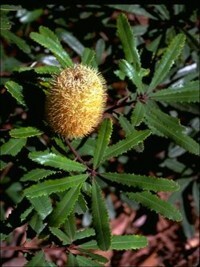 It is very cold-frost tolerant and withstands bad drainage. 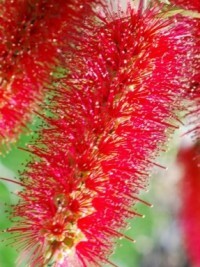 Great bird attractor.Frost resistant. 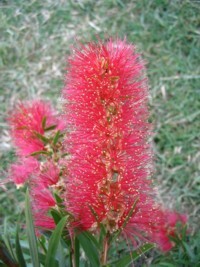 A dense, dwarf form of Callistemon viminalis only it is a much heavier flowerer. 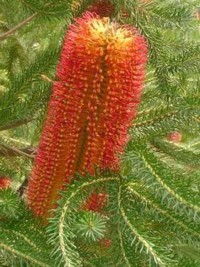 Great bird attractor and screening plant. Flowers spring, summer and autumn. 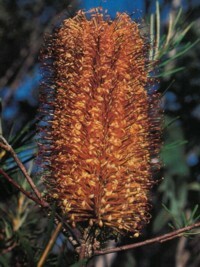 Grows to 2m high. 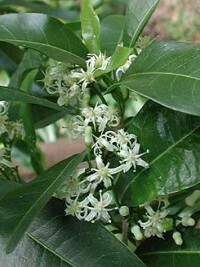 Fast growing, prolific flowering, evergreen shrub up to 3m high. 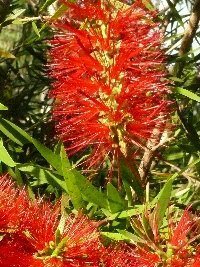 Masses of large, bright-red, bird-attracting flowers occur during Spring and most of the year in more Temperate regions. 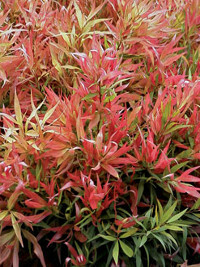 Has a compact, rounded habit and new growth has a beautiful pink flush.Frost resistant. 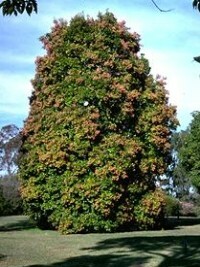 Large, hardy shrub growing to 3 m tall with dense,dark green foliage. 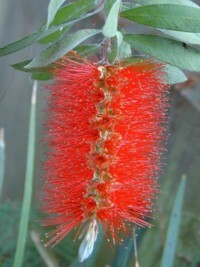 Bears masses of huge red brushes in Spring and is one of the first bottlebrushes to flower. 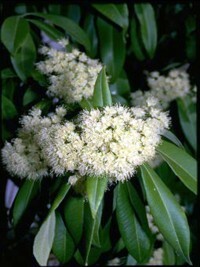 Frost tolerant and heavy soil tolerant. 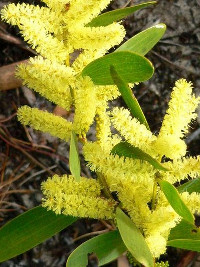 Distinctive squat growing shrub with attractive broad leaves with bronze new growth - clusters of red brushes with gold anthers appear in Spring.Grows to 1.5m high. 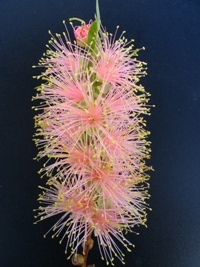 A very ornamental pendulous and rounded shrub with masses of pink bottlebrush flowers, during Spring and usually Autumn,which age to white. 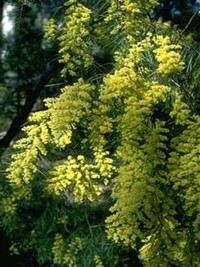 Moderately frost tolerant.To 3m high.Frost resistant.